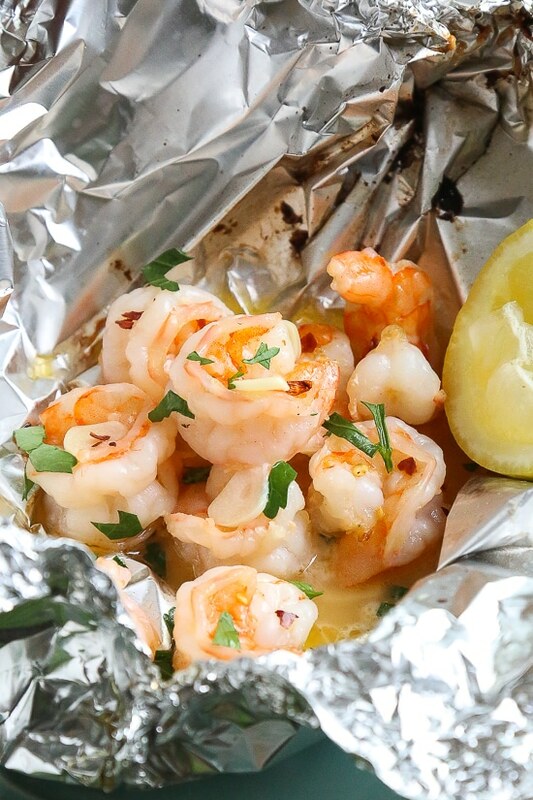 Shrimp Scampi Foil Packets are so fast and easy, perfect to make all summer long! These shrimp scampi packets are SO good, you’ll want to serve them with crisp bread to soak up all the delicious garlicky juices! When you want easy grilling, foil packet meals are perfect for weeknight dinners with easy clean-up!